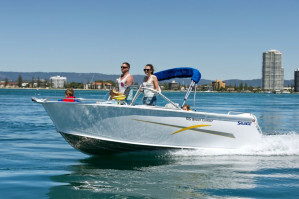 Coming out of the Telwater factory (manufacturers of both Quintrex and Stacer aluminium boats) the Savage range of boats are very well built and offer exceptional value for money! 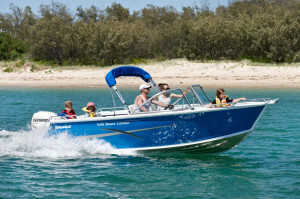 Known as the chameleons of the water, the Bowrider models are able to convert from a fun filled family boat into the ultimate fishing rig! 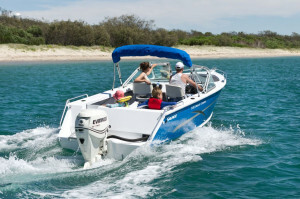 Both models available as hull only, hull and trailer or complete package with your choice of Mercury outboard now offering a 6 year warranty! 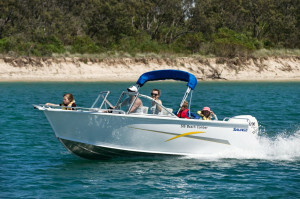 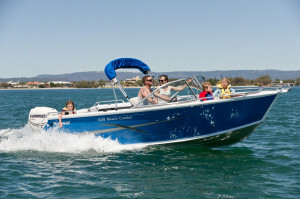 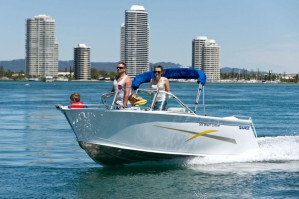 515 Beachcobmer bowrider - The 515 Beach Comber is the perfect model to accommodate water sports and family fun. 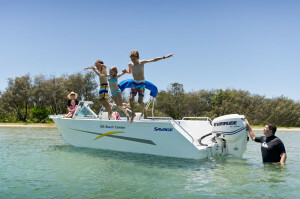 Packed with a wide range of standard features and built atop the Ultra Lift Hull, a design as comforting as it is impressive, enjoy endless fun-filled weekends with the family. 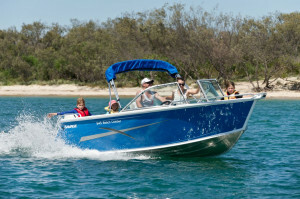 545 Beachcomber bowrider - Ideal for fishing and water skiing, and featuring the Ultra Lift Hull, which provides stability at rest and the smoothest ride possible, the 545 Beach Comber is an incredibly versatile model perfect for any occasion. 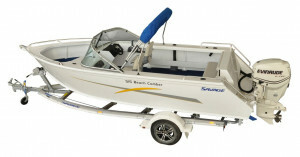 You will see why this model is called the chameleon of the water. 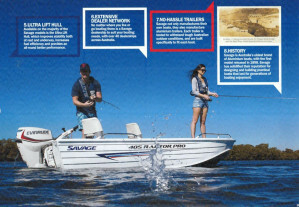 Accessory Kit incl. 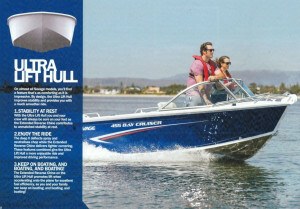 navigation lights and bilge pump etc. 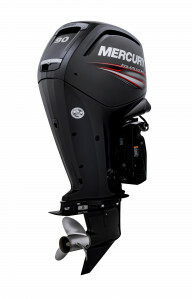 As mentioned both models are available as hull only, hull and trailer or complete boat/motor/trailer package with your choice of Mercury outboard motor now with a 6 year warranty! 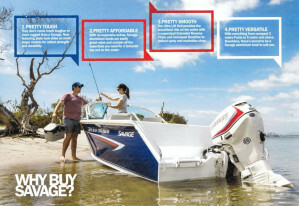 With over 40 models in the Savage range, there is simply a boat to suit everyone!